Check out this huge list of Free 2018 Summer Reading Programs! Are there any others you know of that should be added to her list? « Doc McStuffins Just Play First Responders Backpack Set for just $10.88! 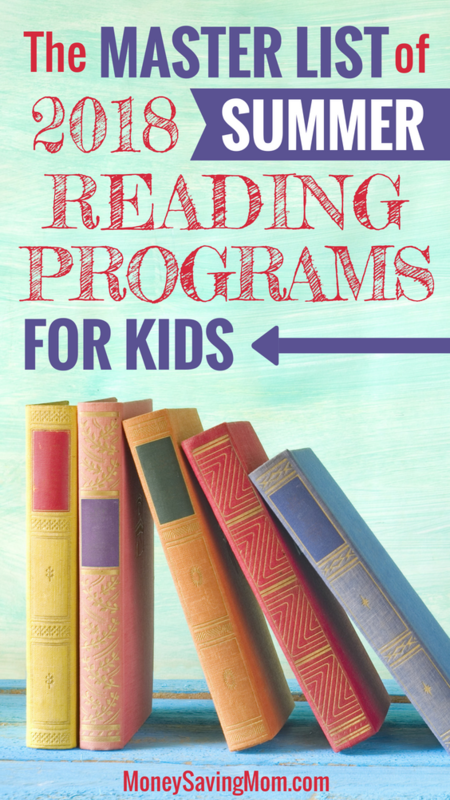 Check your local library, sometimes they have reading incentive programs, too!